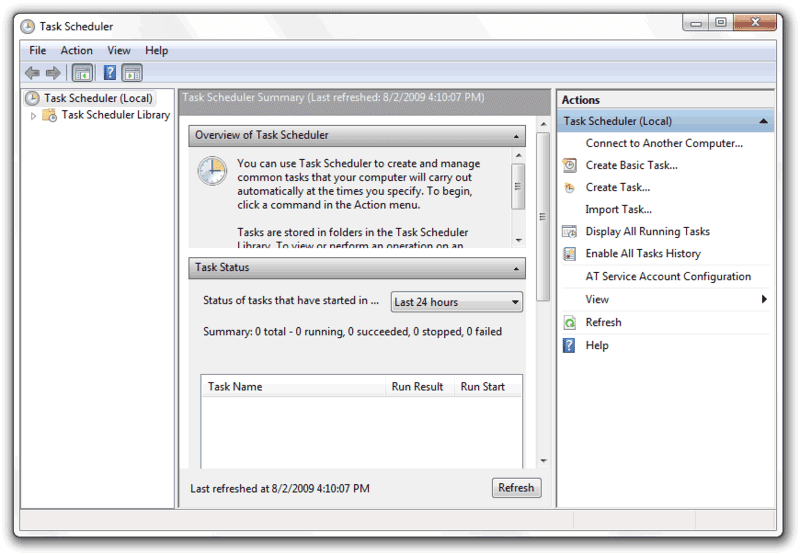 How to troubleshoot scheduled tasks in Windows. If scheduled tasks do not run, you can use these result codes to determine the source of the problem. 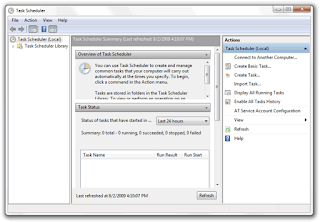 It is just a status condition meaning that the task is currently running.